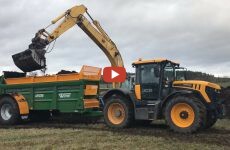 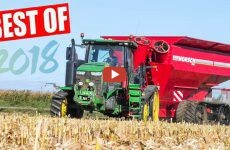 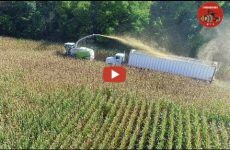 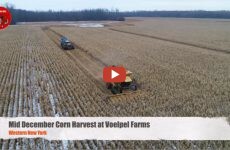 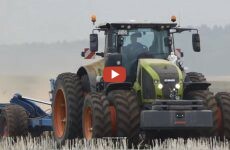 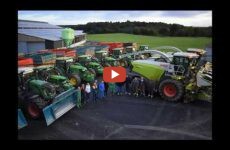 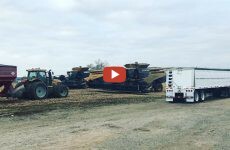 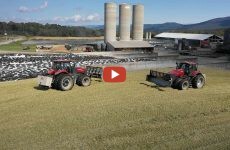 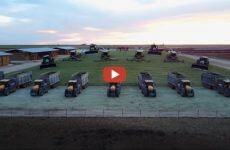 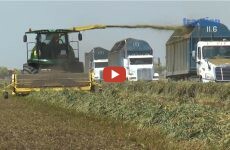 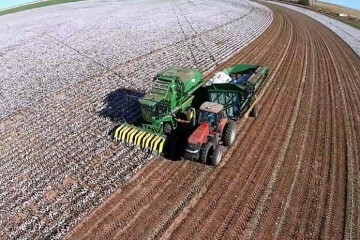 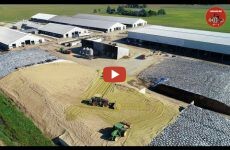 Mike Less – Farmhand Mike –This is the final corn silage video from the corn silage harvest at Convoy Dairy Farm in Convoy Ohio. 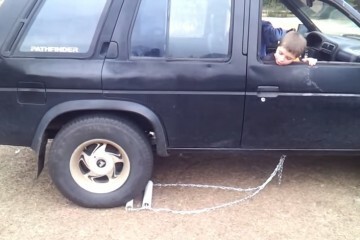 My truck has no reverse. 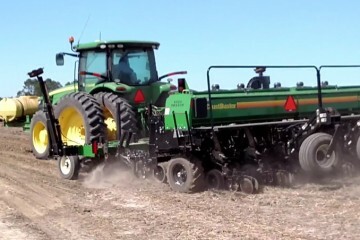 This is what I built so that I can back up if I have to.